Camry 6th Gen - Hybrid (2007-2011) Toyota Camry Hybrid Discussion for years 2007-2011. Look, this isn't complicated, but every place I go to: dealership, online, wherever!!! They want to sell the ENTIRE DOOR PANEL, ranging from $600-$1,000!!! 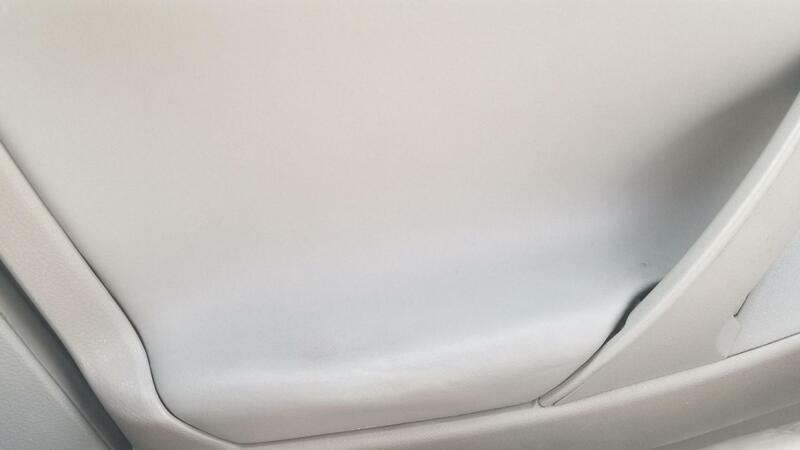 I have two front door armrest pieces that are worn (see the tear on the passenger side?) and I JUST want the armrest piece, NOT THE WHOLE DOOR PANEL!!! 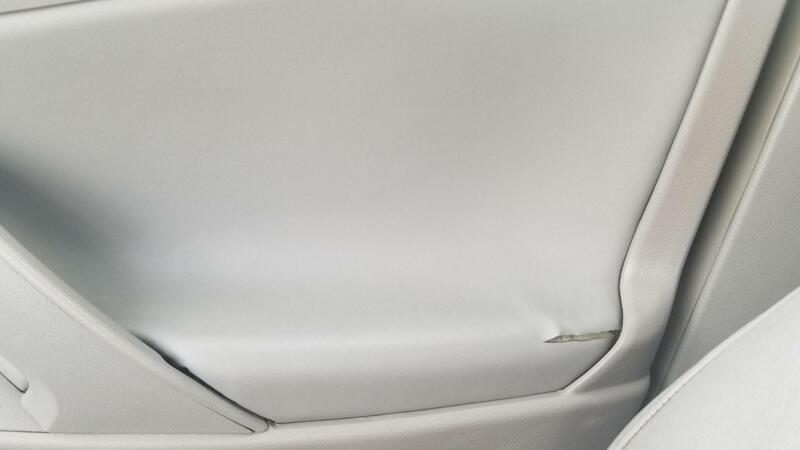 I don't have $1,500 to blow on two door panels just because the armrest is sunk in... -_- tips, anybody? 1. tough one. Locate salvage yard part that matches. It's tough cuz you have to have exact color match. 2. not as tough pending DIY skill or availability of professional. Take the door panel off. It's not that hard. See, if you can remove just that piece. I am positive, panel has various components that are glued/riveted/else together. Remove that piece and re-upholster it. If you do both same end panels, it will look designed so, but you have to do both left and right ones. For color match. There's plenty of soft padded grey thin vinyls available in hobby stores. Even thin leathers. It's just that leather you'll have to add padding and that's when it starts getting tricky on gluing it all together. But will look and last better.